Not far from home. Had to stop my bicycle and take a snapshot. 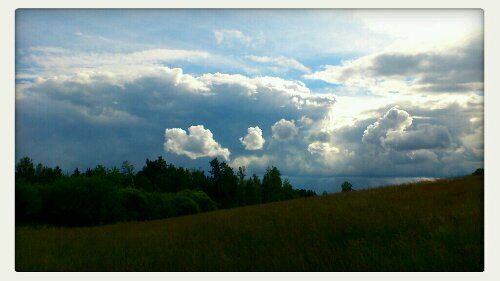 This entry was posted in Mobil, Natur, Stad and tagged Eftermiddag, Landskap, Sommar on 2012/06/26 by Rune.